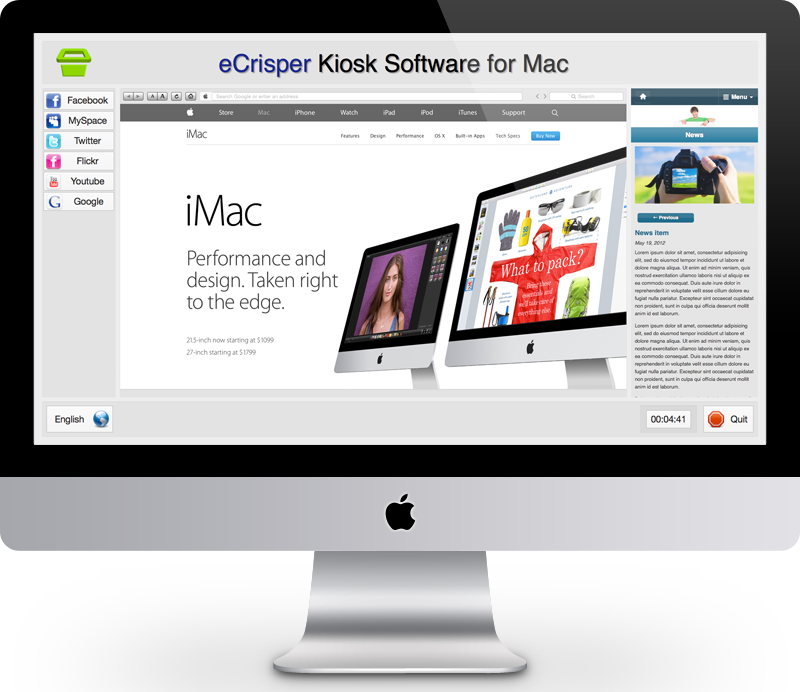 eCrisper makes it easy to turn a Mac into a secure public access Internet kiosk. 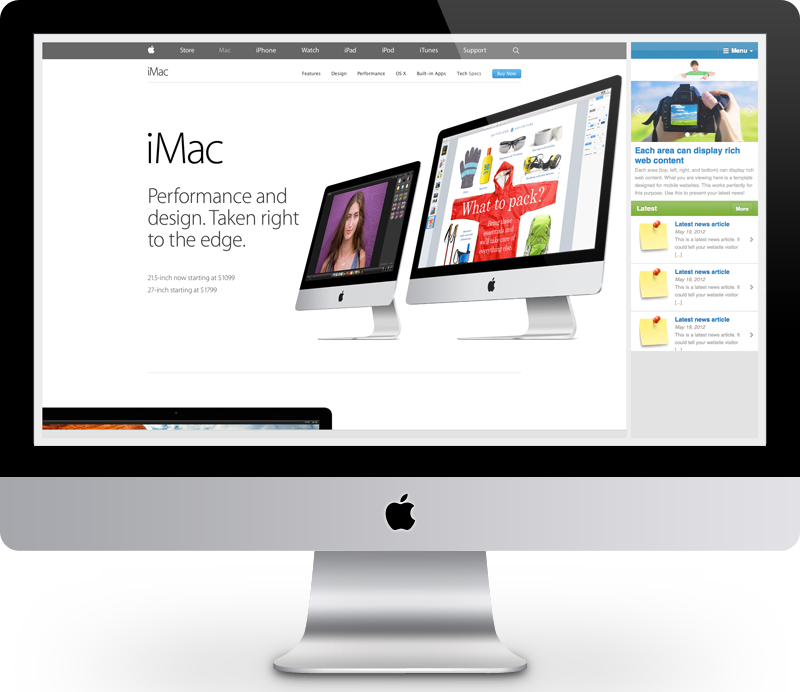 It is used by schools, museums, hotels, churches, and libraries to reliably and elegantly give access to web content. When a session is ended by the user or because of inactivity, eCrisper closes all browser windows, deletes cookies, cache, and browser history, and returns to the home page. You can offer free unlimited access, free but limited to a maximum number of minutes, or use accounts from your own central user database (prepaid cards). You can easily add languages or modify existing ones. This gives you complete control over the text displayed to the users. Users can switch between languages. 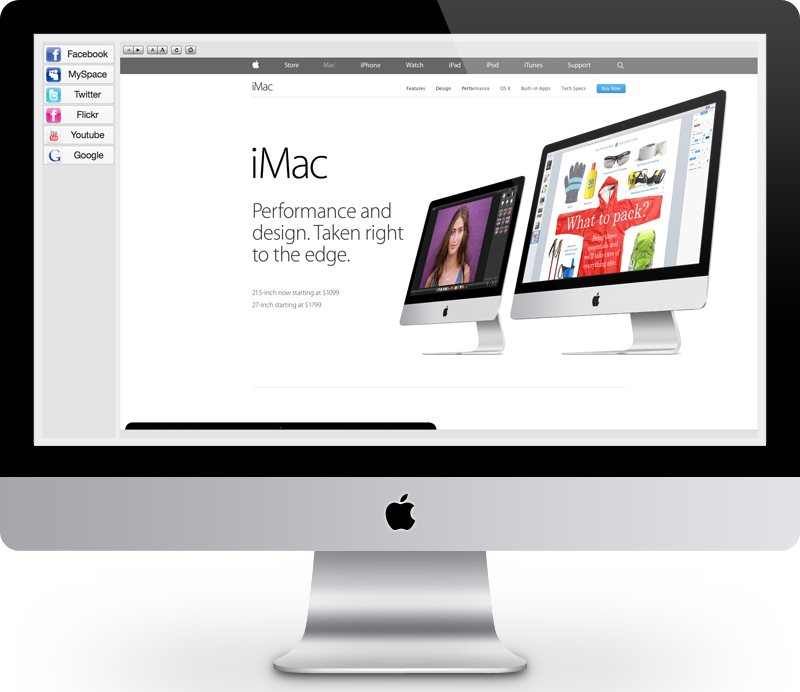 eCrisper was implemented specifically for Mac using Apple’s latest software technologies and with an obsessive attention to details. It is fast, reliable, and easy to use. 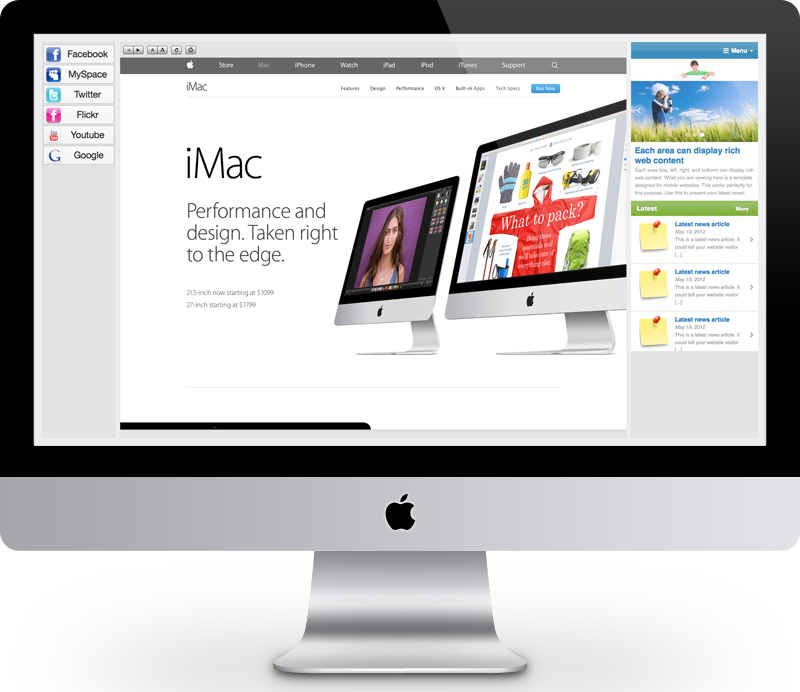 The rock-solid UNIX foundation of Mac OS X provides unparalleled stability and performance. This is key to successful kiosks. Web browsing is powered by WebKit, the world’s most advanced browser engine, the same engine used by Safari and Google Chrome.